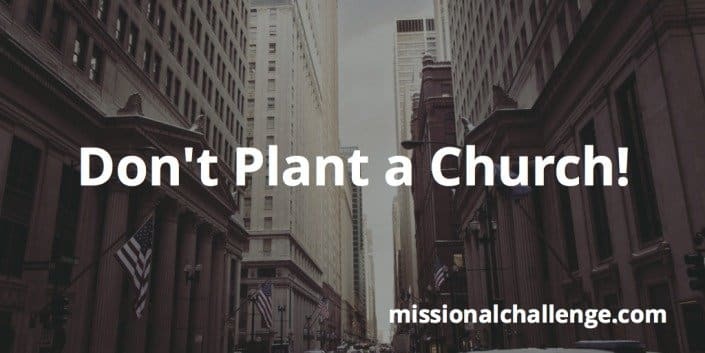 If you are planting a church, what should be your first priority? It has to be multiplying disciples and small groups! Jesus didn’t send His disciples to start worship services. He sent them to make disciples. 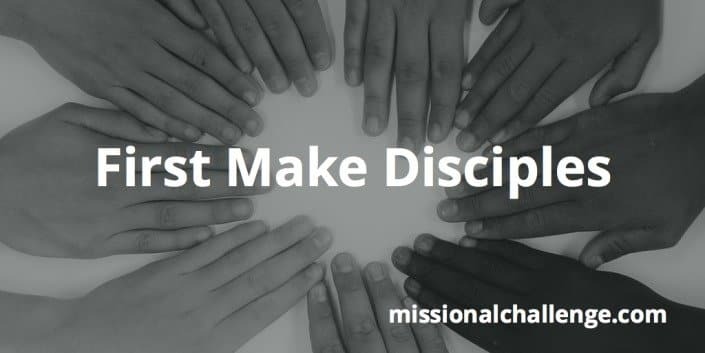 Every believer is sent on mission to make disciples who make disciples! A couple of years ago I had the opportunity to listen to Pastor Rick Warren discuss small groups and worship gatherings with church planting leaders at the Church Planters Leadership Forum (CPLF) in Nashville. The New Testament teaches two structures, not one. “In the temple courts and house to house.” Large group worship on weekends and small groups during the week. Worship gets better with more. I’d rather worship with 60 then 6. With 100 than 10. Fellowship gets better the smaller it is – less than 10. The bigger the church the more hassle to get in. 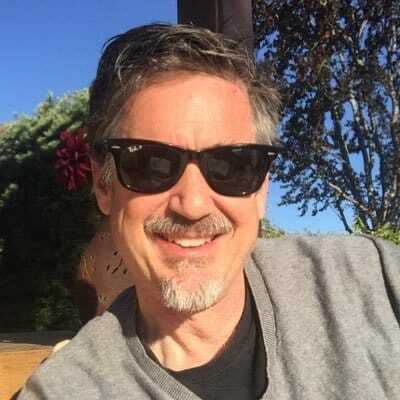 The only people who like large churches are pastors. I know what it’s like to pastor 10 and 10,000. A crowd is not a church. A crowd can turn into a church. Church plants need to focus on multiplying small groups of disciplemakers AND bringing those groups together for celebrative worship! It needs to be Both/And — not either/or. What does it take to turn a crowd into a church? 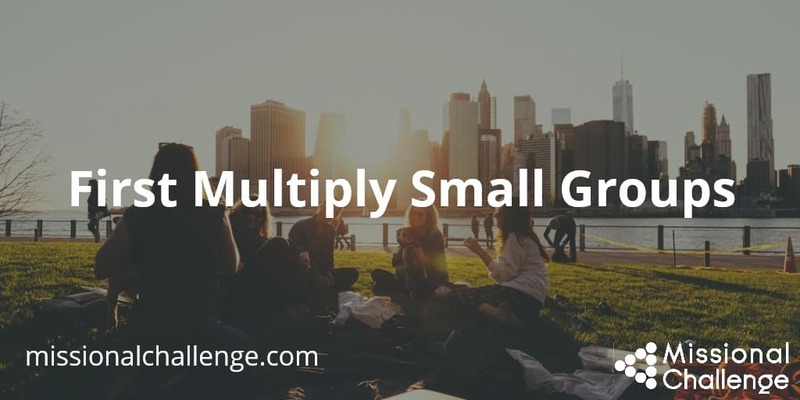 An intentional strategy for multiplying small groups! 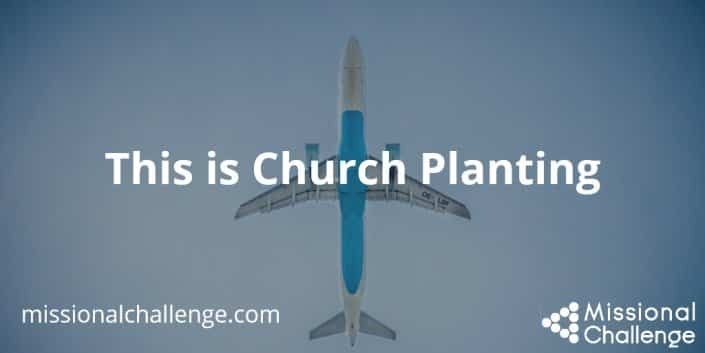 If you are starting a church, first multiply small groups, then launch worship services. Birthdays, Church Planting, and Celebration!